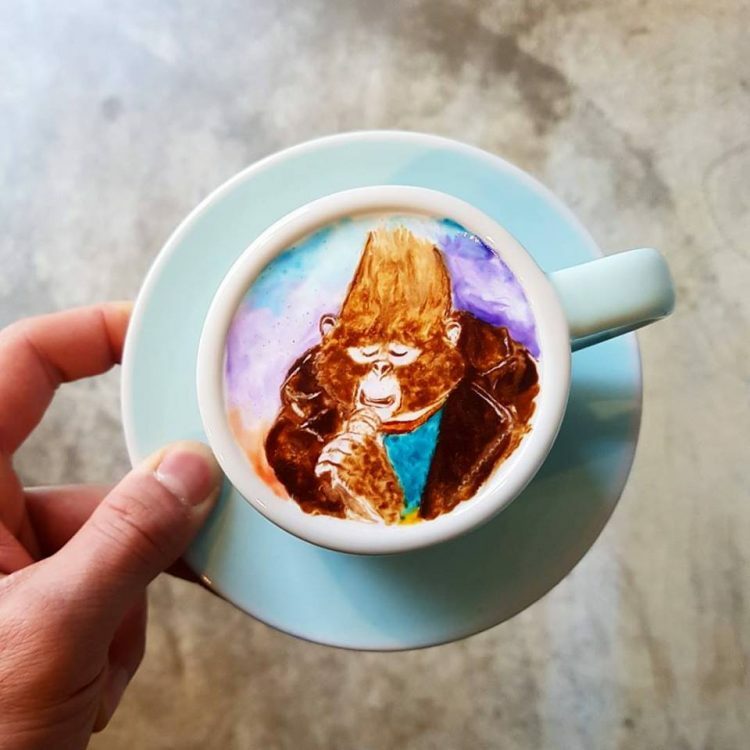 The latte art scene in Korea is growing at an astonishing rate, and young Lee Kang Bin is one of the talented baristas spearheading the movement. 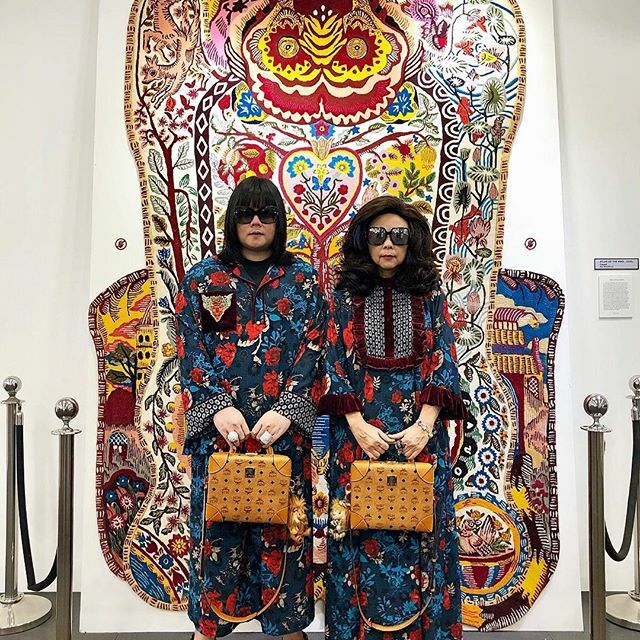 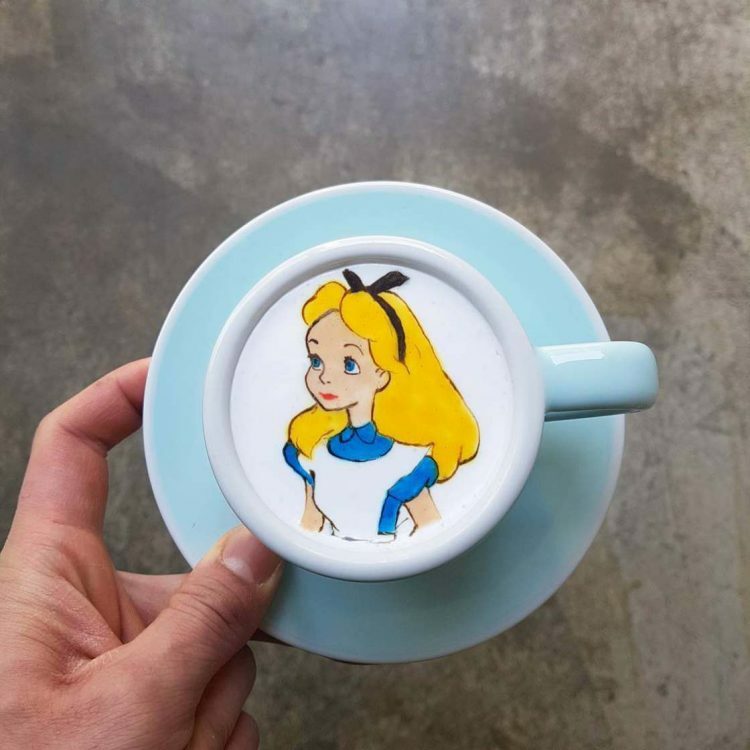 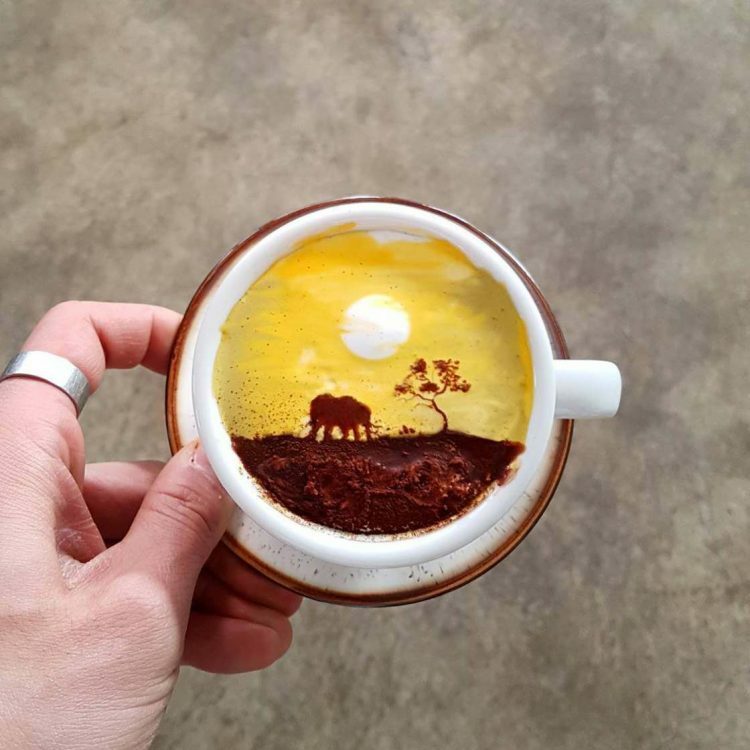 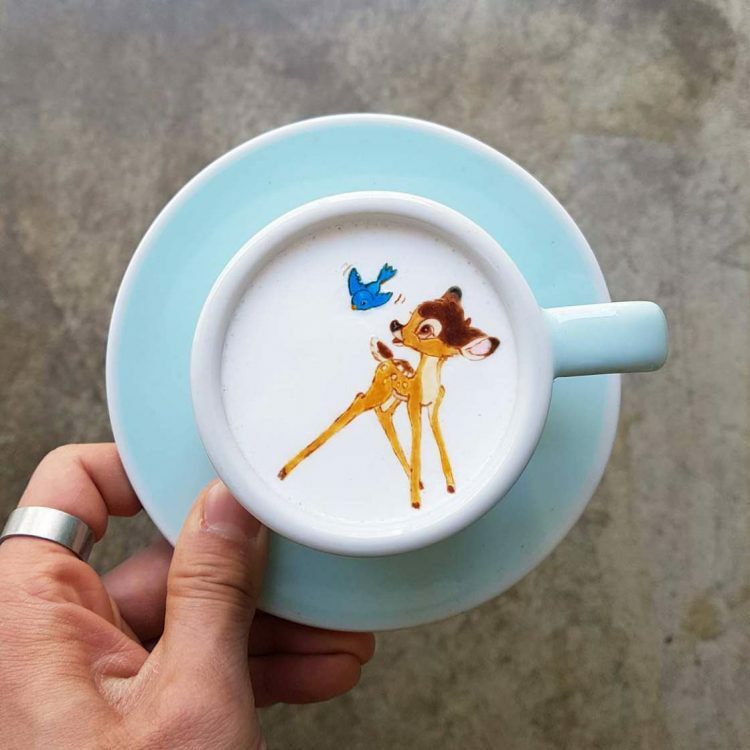 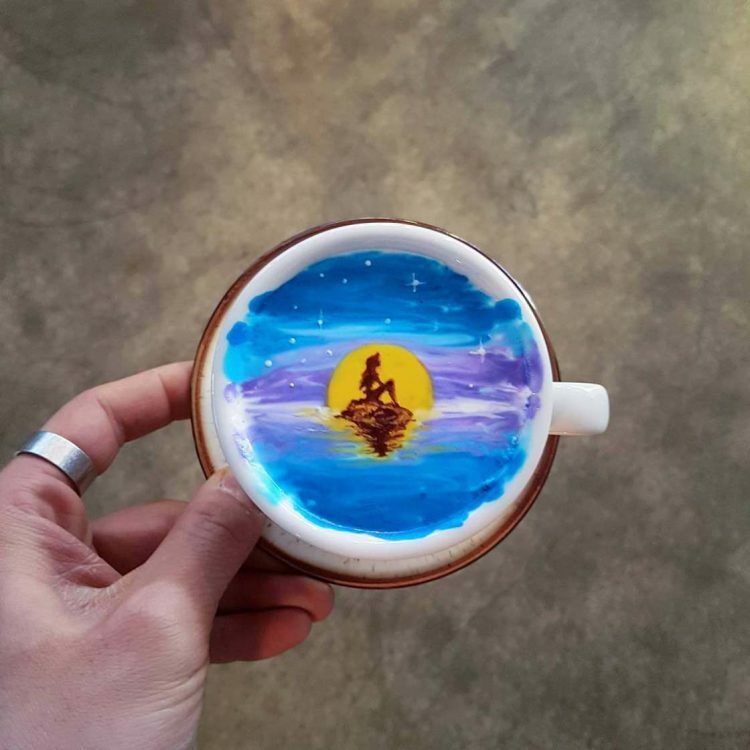 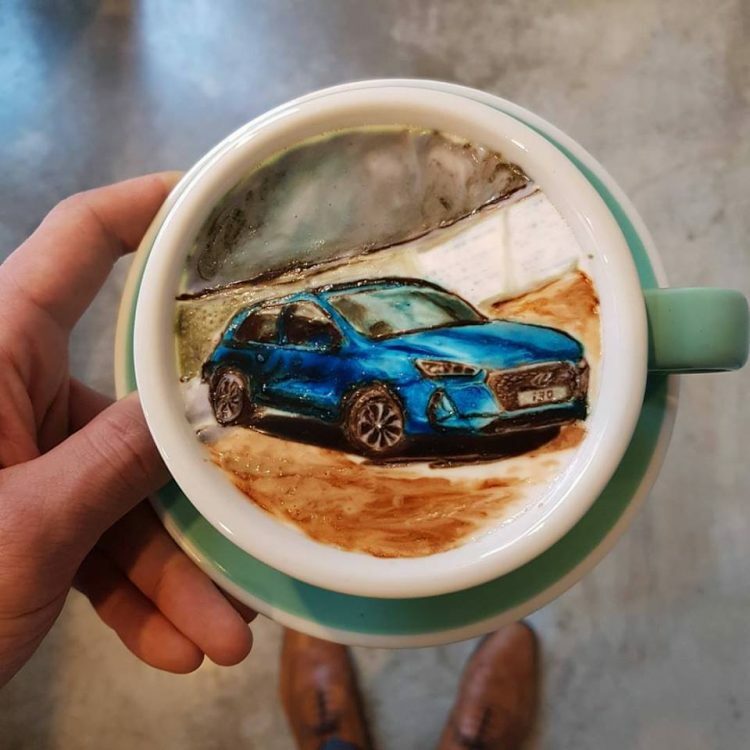 The masterful designs he is able to freehand on cups of latte have earned him tens of thousands of fans on Instagram as well as a judge’s seat at numerous latte art competitions around the world. 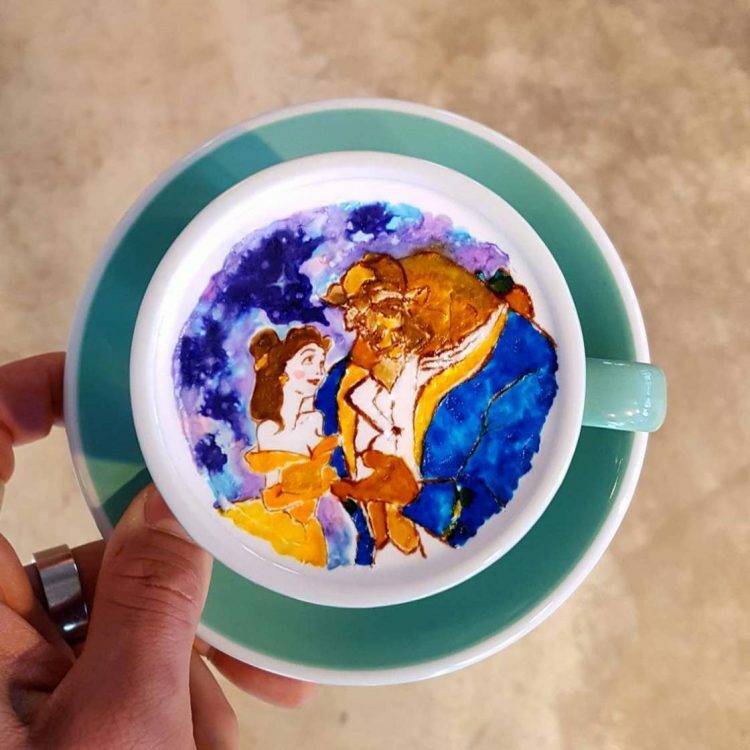 Armed only with a thin metal rod and a palette of food dyes, Lee Kang Bin can turn a bland cup of latte into a stunning masterpiece. 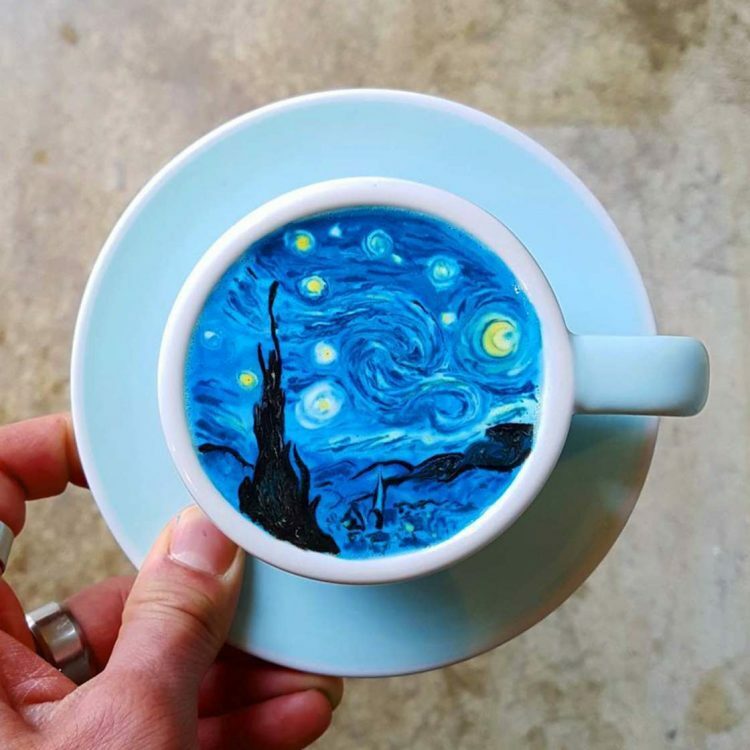 From drinkable recreations of famous paintings, like Van Gogh’s “Starry Night”, to detailed cartoon characters and portraits, there’s virtually nothing he can’t draw on milk foam. 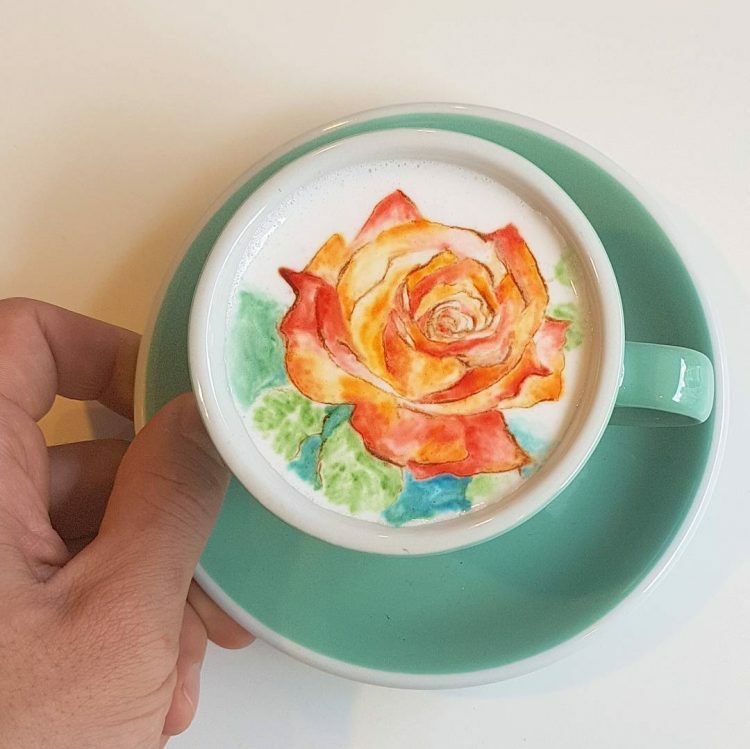 His food-dye based latte art is known as CreamArt, and has attracted a lot of attention among Korean baristas, many of whom study under Lee, and fans of all things cool, who follow his latest creations on Instagram. 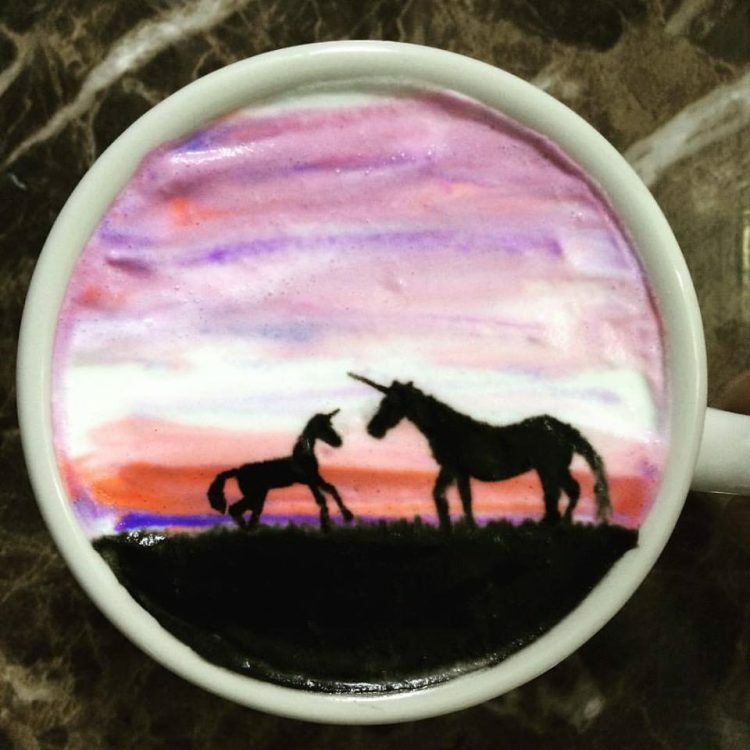 For more mind-blowing latte art, check out the works of Japanese artist Sugi.